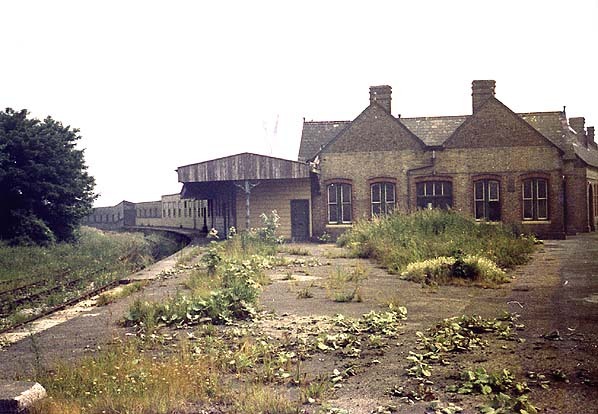 Present state: The majority of the station was demolished in 1991 but the pier with its covered way, West Street bridge and a short section of platform survived until September 2006 when the remaining section of viaduct and the bridge over West Street were demolished. At the time of writing the pier still survived. Notes: There were two platforms at Gravesend West Street forming a 'V' with the two left hand tracks alongside No 1 (down) platform extending part of the way along the line to Gravesend Pier. 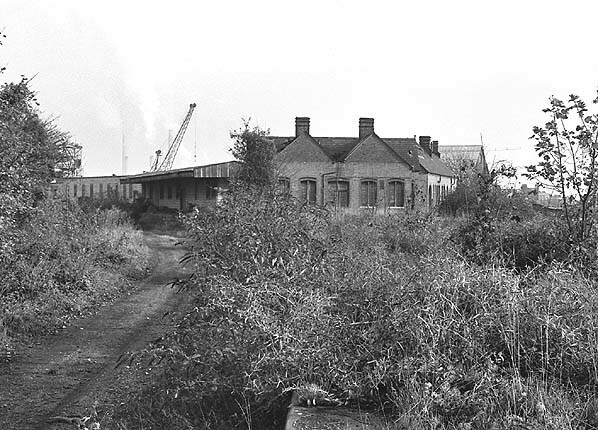 The station building was sited at the base of the 'V' and was of brick construction. 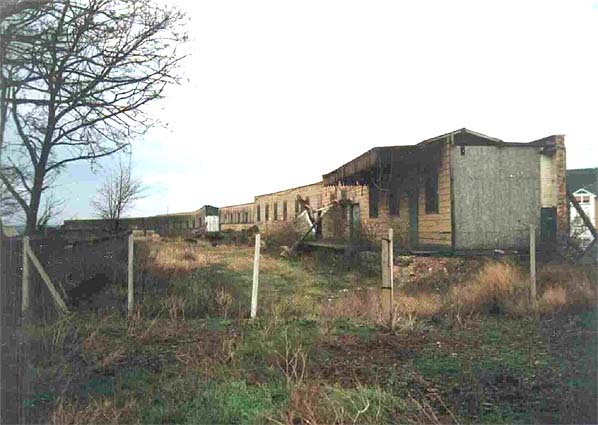 The goods yard was located on the south side of the station with a goods shed, loading bank and cattle pens. 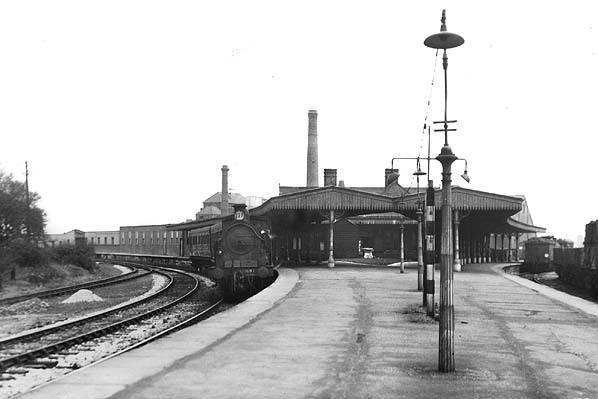 A turntable was sited on the down side of the line to the west of the station opposite a signalbox on the up side. The station was opened as Gravesend, later renamed Gravesend West Street and renamed for a third time on 26th September 1949 when it became Gravesend West. The branch to Gravesend West Street opened on by the Gravesend Railway on 17th April 1886 with the first passenger services on the 10th of May 1886.
services were withdrawn and substituted with push pull trains to Farningham Road. 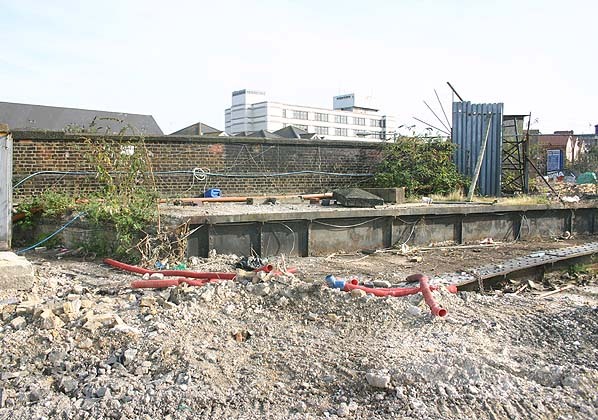 then Railtrack, and used to route a high voltage feeder cable to a converter/3rd rail supply station at Fawkham Junction for powering the main line. Part of the line south of Southfleet station has been used for the Channel Tunnel Rail Link.